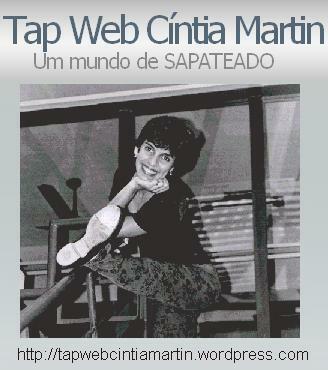 Dois adolescentes da classe operária e um sonho quase impossível, o de se tornarem bailarinos clássicos. Soma-se a isso o cenário das favelas do Rio como pano de fundo e a batalha diária de seus pais para conseguir um mínimo de padrão de vida. Como dificuldade pouca é bobagem, há ainda o preconceito enfrentado por esses jovens para fugir da realidade de suas vidas. Parece que a narrativa de Billy Elliot (2000), longa-metragem do diretor inglês Stephen Daldry que conta história semelhante, mas é Only when I dance, documentário em longa-metragem da diretora britânica Beadie Finzi, que estreou esta semana na mostra competitiva do Tribeca Film Festival. A chronicle that follows the most unlikely troupe of tap dancers you’re likely to meet, the Silver Belles, five former showgirls who danced at the Apollo and other legendary Harlem venues in the 1930s-40s. In 1934, the 125th Street Apollo Theater opened, presenting shows featuring the great band leaders and a chorus line of 16 of the most beautiful dancers in New York. While the headliners came and went, the chorus dancers rehearsed a new show each week, working 15-hour days. It is little remembered that these young women led the historic first strike by African American performers. They walked out of the Apollo one Saturday night in a successful bid for higher wages and established the American Guild of Variety Artists, for black and white performers nationwide. The Silver Belles have rich stories to tell about the history they made dancing at Harlem’s legendary venues–the Cotton Club, Connie’s Inn, Small’s Paradise. They toured the world, were honored abroad, and danced on the first black USO tour (when they stole the “for colored only” signs off the trains they rode in America’s Jim Crow south). When the big band era ended, and with it the need for show dancers, they went into other work, until they put their shoes back on in 1985, and kept on dancing. Now aged 84 to 96, they have been performing together to standing ovations at places like Carnegie Hall for the past 20 years, as sassy as they ever were. O filme será lançado nos EUA em 21 de julho de 2006, depois de amanhã, e poderá ser visto no Quad Cinema, em Nova York. 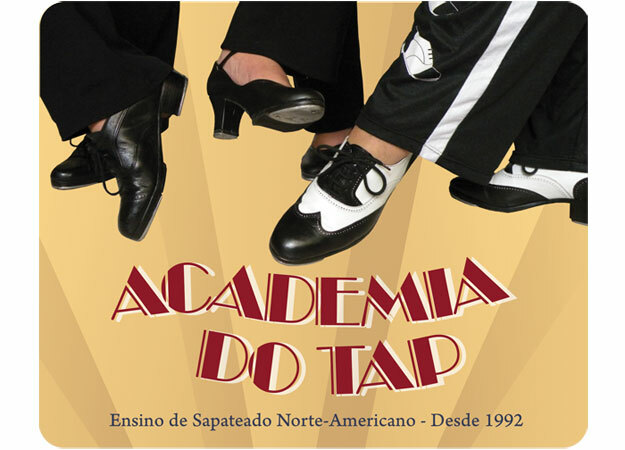 Por sinal, haverá um workshop em Nova York da série “Tradition In Tap” que contará com as Silver Belles, de 10 a 12 de novembro de 2006.